What Happens If I Under-insure? Our national reach, large network of insurance brokers and our bulk-buying ability is what sets us apart from other brokers. We also have dedicated state managers who are assigned to meet the specific needs of CCF members. 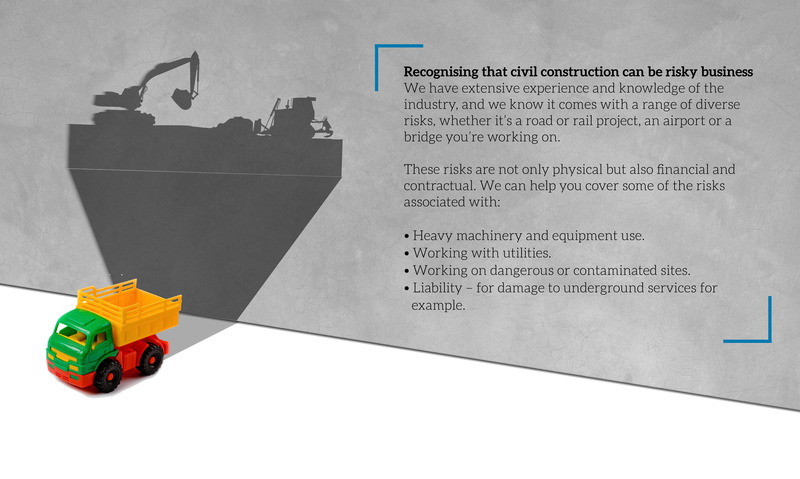 Contact us to find out how we can help you financially protect your civil contracting business. Privacy Statement | Complaints | View the Financial Services Guides of our different business units. 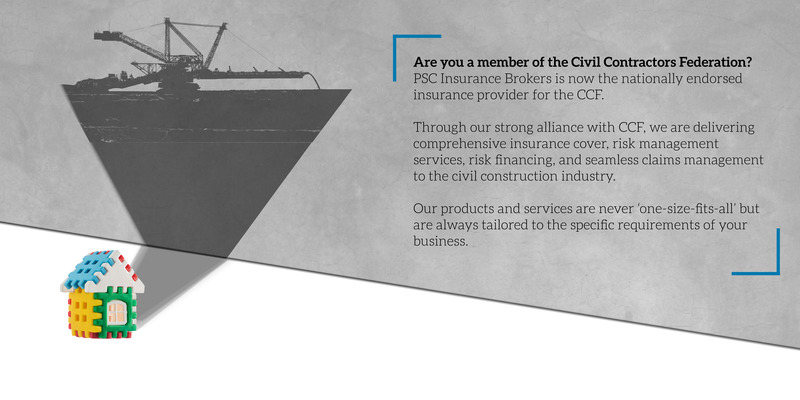 PSC Insurance Brokers endorse the Insurance Brokers Code of Practice. To obtain a copy of the code, click here.